For some time now PNG has been one of the most widely-used formats on the web for high quality photos and transparent images. However recently Google unveiled WebP – a new image format that provides lossless and lossy compression for the web, and supports transparent images too. In short it is a direct competitor to PNG, which is why you may be wondering which one your business should be using for its online images. The main advantage of WebP over PNG is that it provides consistently smaller file sizes at the same quality of image. According to Google on average WebP images are 26% smaller than PNG images of the same quality. As you can imagine, the file size difference is very significant – especially when you think of it in terms of page speed and bandwidth. To put it simply WebP images will take up less bandwidth, and webpages that use them will be able to load faster. The exact difference in the page speed will depend on several factors however, not the least of which being the number and size of the images on the page. Although it may seem like WebP is the better option, there is one area in which PNG has it beat: Compatibility. For some time WebP struggled due to the fact that not many browsers supported it aside from Google Chrome and Opera. However that has changed now, and Mozilla Firefox as well as Microsoft Edge both support the format. 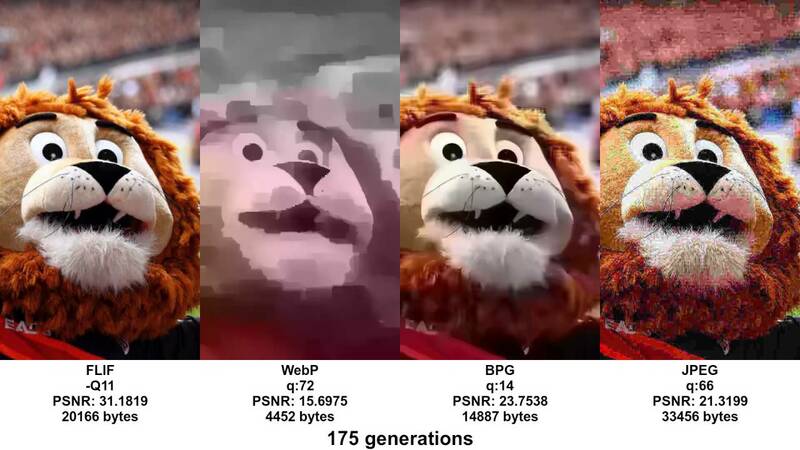 Despite its growing support, PNG still has WebP beat as it is supported by all major browsers. The one significant browser that does not support WebP to date is Safari, and so far there has been no indications that will change anytime soon. That being said for now even if you do start to use WebP, you will still want to use PNG as well. Essentially all your images should use either PNG (or some other universally-supported format) as a fallback, so that they can be viewed on Safari and older versions of browsers that may not have WebP support. In short you will need to convert WebP to PNG and provide both as an option. Although that will add to your workflow, the benefits of using WebP do justify it. Although for now both WebP and PNG have a place among online images, in time WebP may replace PNG completely. As older browsers are updated or simply less widely-used, the share of browsers that support WebP will only increase. If Safari ever does introduce support for WebP, it will be safe to say that the days of using PNG for your business images will be numbered.